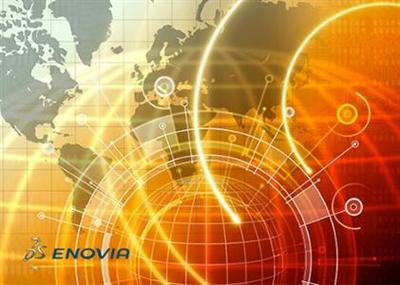 Dassault Systemes has presented DS ENOVIA DMU Navigator V5-6R2014 GA. This solution helps companies take more innovative products to market faster by providing scalable Virtual Product Lifecycle Management (VPLM) of complex products. 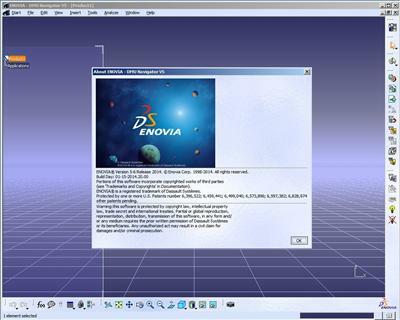 About DS ENOVIA V5 DMU. V5 DMU enables real-time visualization and review of the 3D product as it evolves, streamlining collaborative review and decision-making. It allows design teams to digitally build the product mock-up and its environment, then analyze it to gain early insight into key factors determining design quality, product performance, and ultimate market success. Using V5 DMU testing and analysis tools, engineers can reduce and even eliminate the time and cost invested in build it, break it scenarios requiring multiple physical prototypes, allowing them to spend more time innovating. When V5 DMU is used in conjunction with ENOVIA V5 VPM, the benefits and savings increase exponentially. It enables global organizations – from marketing to design to maintenance – to collaborate in real time using configurable 3D mock-ups, and to rapidly validate product variants during testing of design alternatives. With V5 DMU, development teams can transform product information into business intelligence, improving decision making and product quality across the enterprise value chain.